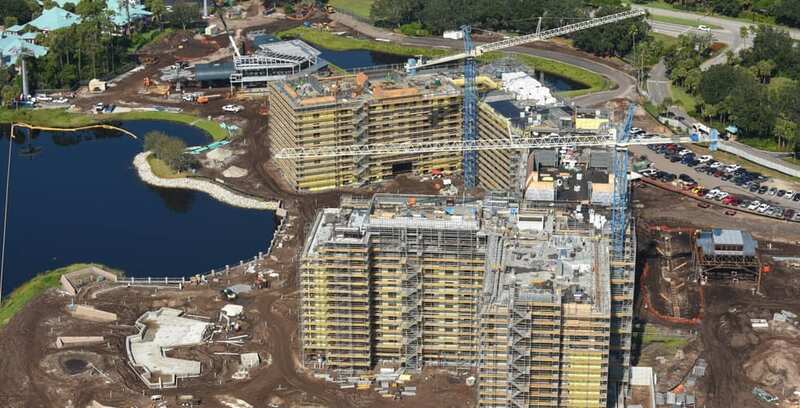 The Riviera Resort will be the 15th Disney Vacation Club property with approximately 300 units. 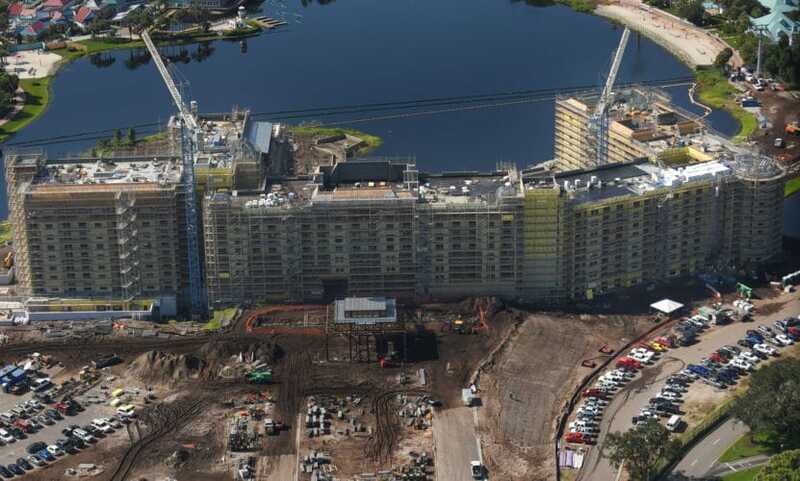 The Resort will offer a variety of different unit types, along with a rooftop restaurant which will showcase views of Epcot and Hollywood Studios. The Riviera is expected to open Fall of 2019, around the same time as Star Wars: Galaxy’s Edge. 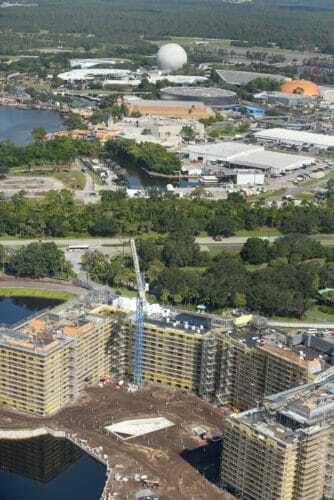 It will also be next to the central hub for the Disney Skyliner Gondola transportation system. This new transportation offering will connect Epcot, Hollywood Studios, the Riviera Resort, Caribbean Beach Resort, Art of Animation Resort and the Pop Century Resort. 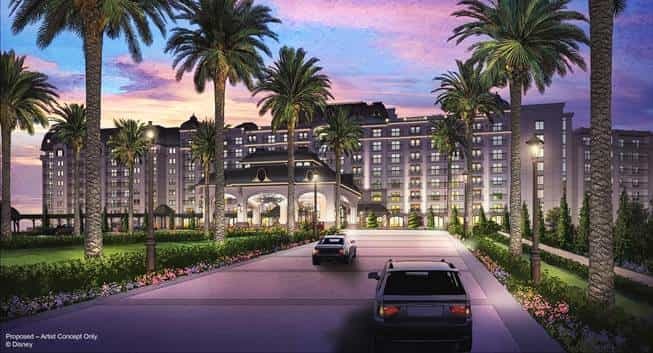 At this time we do not know much about the resort; but, we can safely assume it will be placed in the Deluxe Resort category like the Grand Floridian or Wilderness Lodge Resort. What we do know is that it will be incredibly close to Epcot and Disney’s Hollywood Studios. The rooftop restaurant will surely be a huge hit for those looking for a firework viewing with dinner. With an expected opening date of Fall, 2019, we may see theming elements appearing in spring of next year. This resort will be one of the major openings for 2019. Check out the links and videos below to see past construction updates, and a video to accompany this article.